• Delivered in 3 to 5 days. Click-Through landing pages are typically used for e-commerce and have a simple button as the Call to Action. 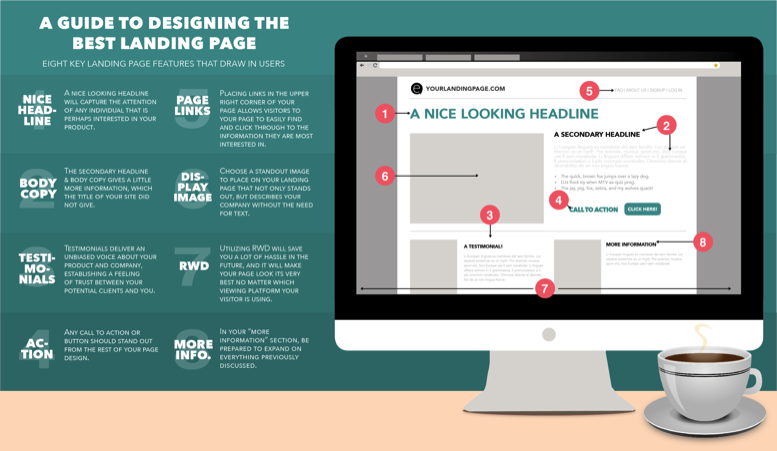 We will build a page designed specifically for your project.